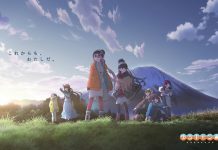 Home Anime Boruto Anime Schedule For February – March 2019! Naruto Shinden Arc Starts! Hey guys! How’s it going on? 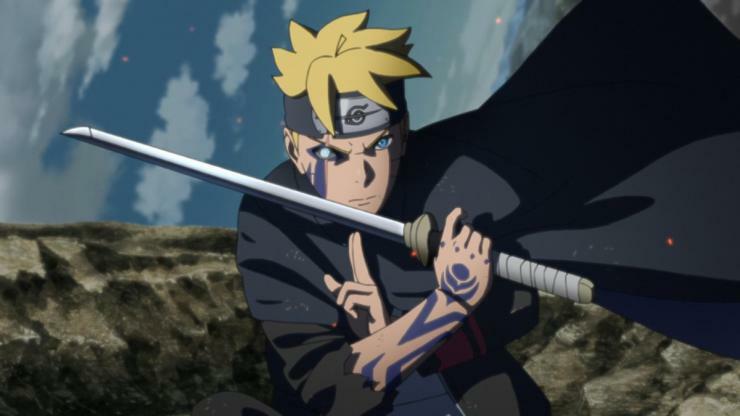 We finally have a detailed Boruto anime schedule for the months of February and March. 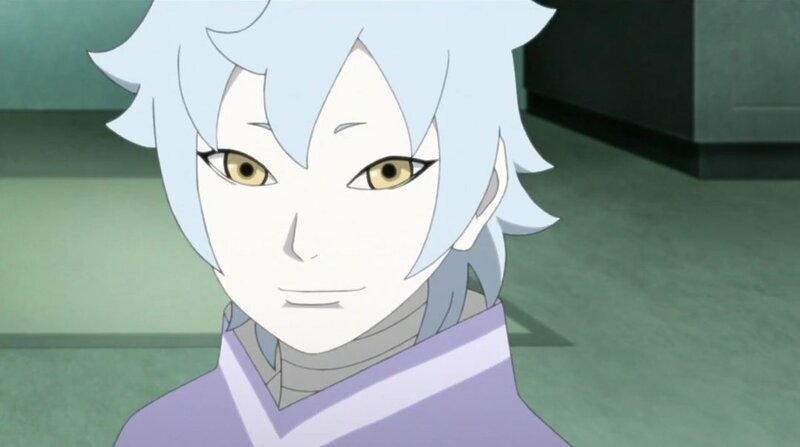 Boruto has finally ended the Mitsuki Retrieval Arc and I am glad that we are finally going to see some new stuff. Some of the audience really liked the arc but some of them were bored as the pacing was too slow. Well, we just have to accept it and move forward! We have a lot of stuff to see in the coming months! 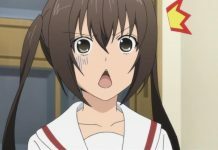 Well, we have the anime schedule for the months of February and March 2019. 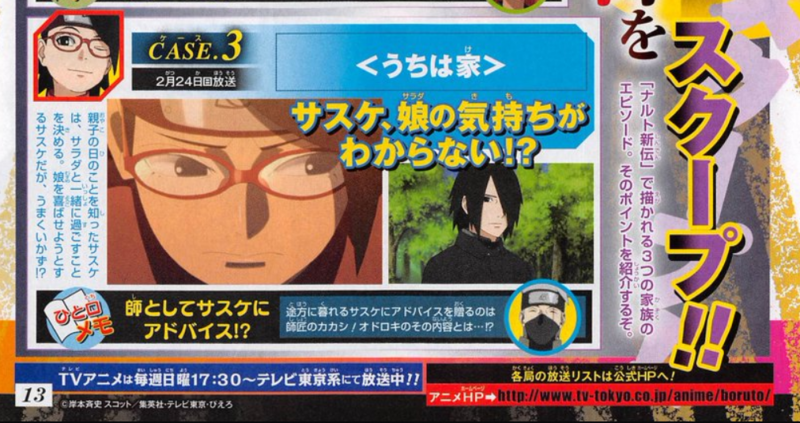 Boruto Episode 92 aired recently on February 3, 2019, which concluded the Mitsuki Retrieval arc. 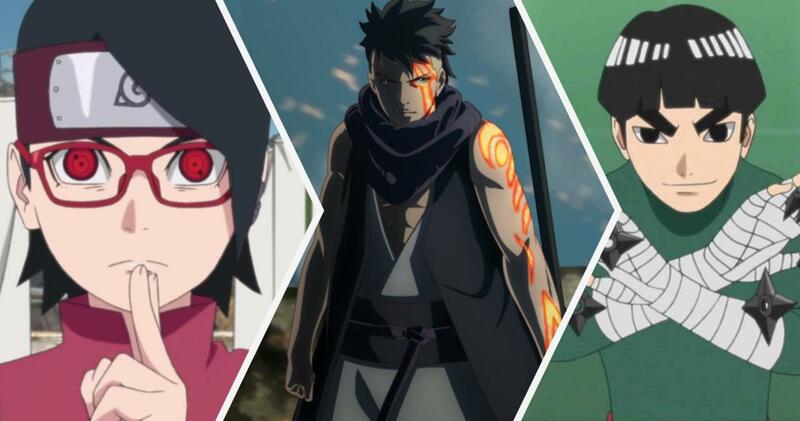 Boruto, Mitsuki and Sarada were punished in the end and team 7 was disbanded. Well, it wasn’t long before they were forgiven. 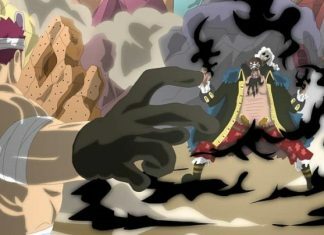 They were reinstated as a genin. 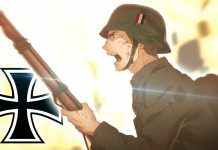 Now, let’s see the upcoming episodes. The scans and translations were provided by @OrganicDinosaur. 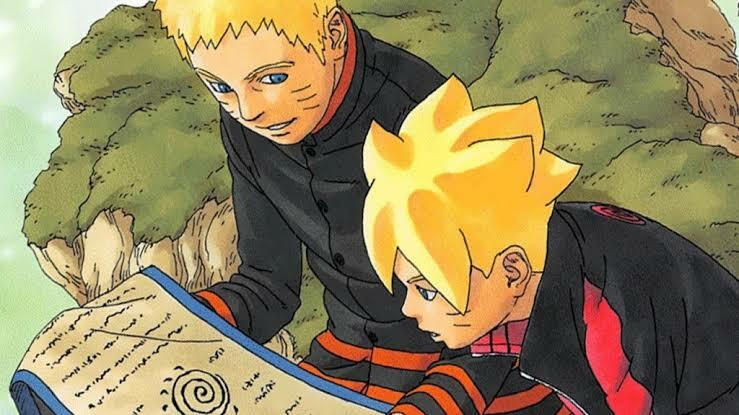 Episode 93: Uzumaki Family Day – February 10, 2019 – For the first time in long while, Naruto is able to spend some time with his family. In particular, Himawari has been looking forward to playing with her father. And so, he’ll be trying to put in a huge effort to make her happy!? Boruto will endure it for the sake of his little sister!? 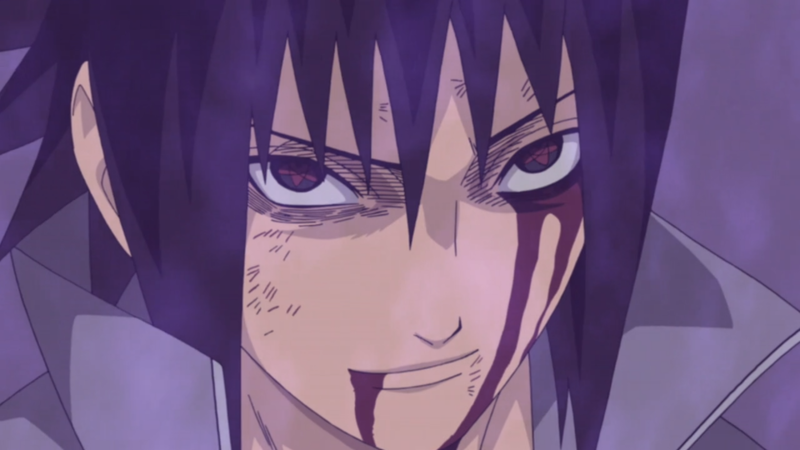 Even though he’s been wanting to play with Naruto, he resists those feelings for the sake of his younger sister. 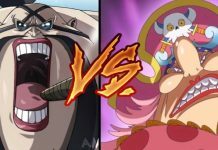 Next articleCharlotte Linlin betrayed by Big Mom Pirates?